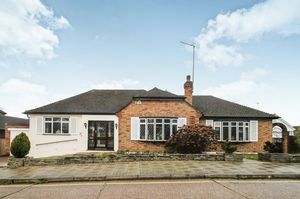 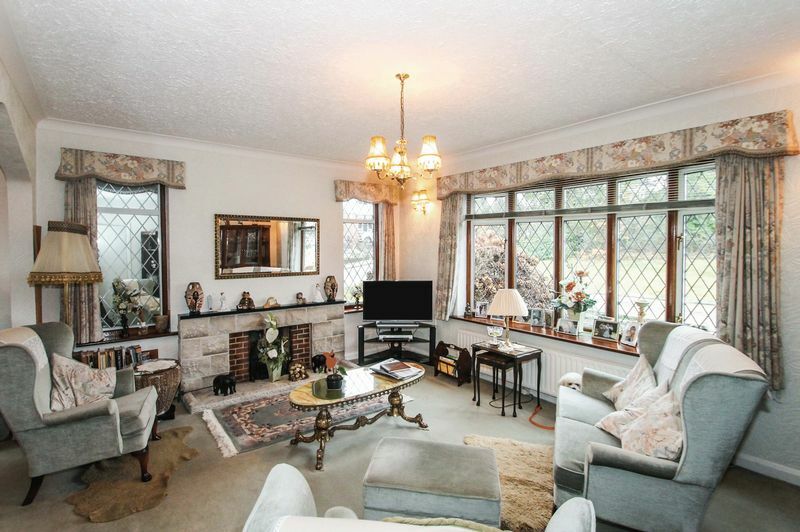 COMPLETE UPPER CHAIN...Bennett Holmes are delighted to offer for sale this delightful three-bedroom two bathroom detached bungalow. 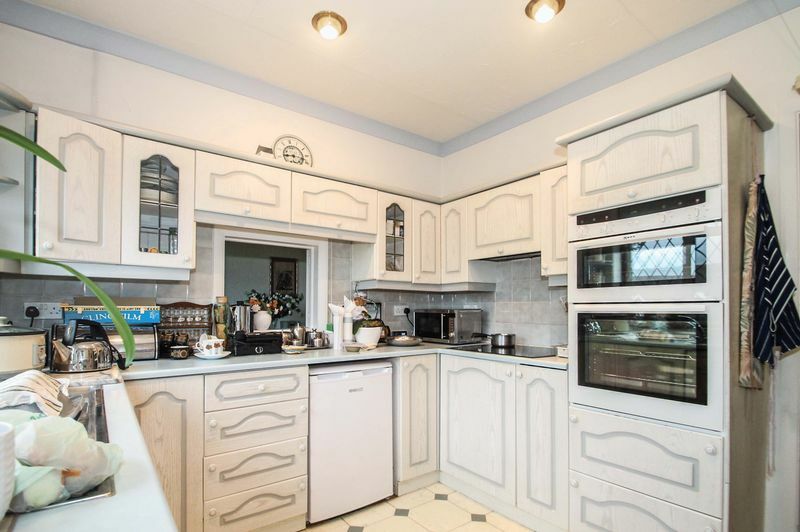 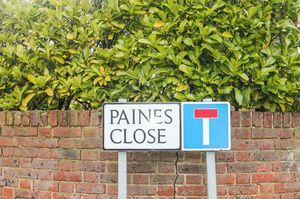 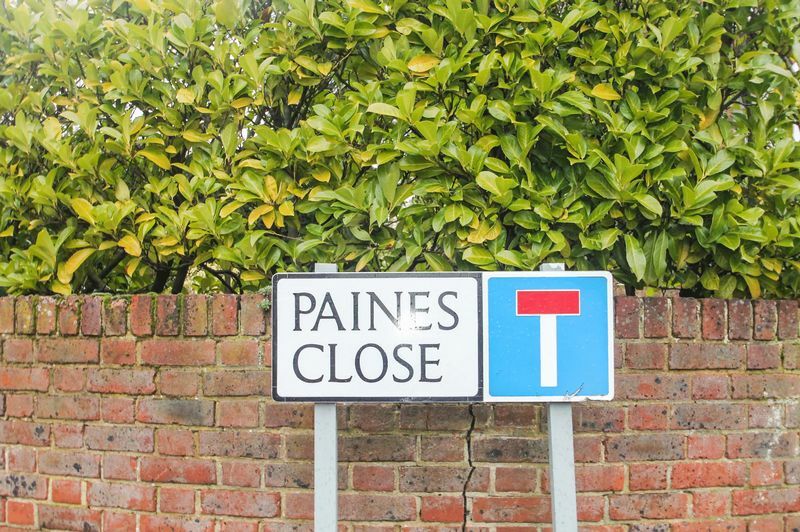 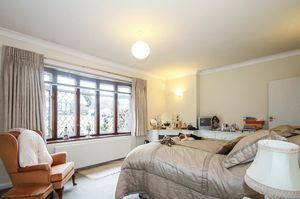 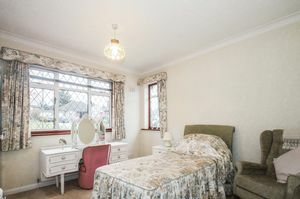 The property is situated in one of Pinner's most desirable roads, only moments from Pinner High Street with it's vast array of shopping facilities and transport links including the Metropolitan Tube line. 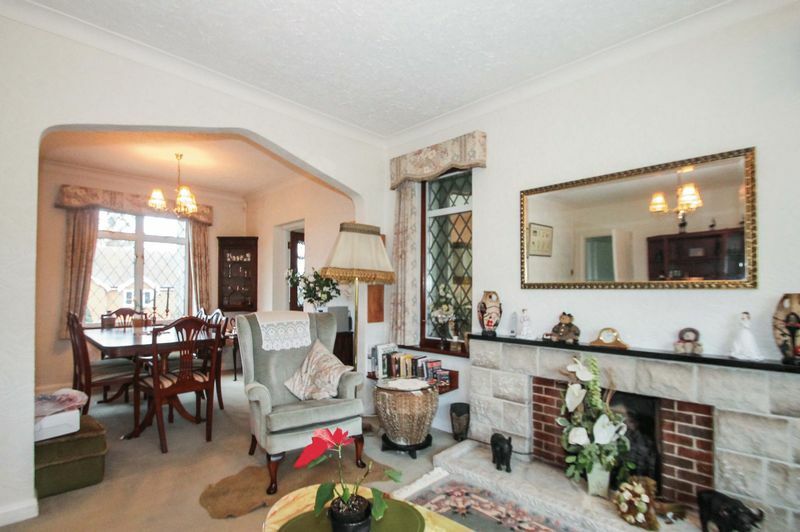 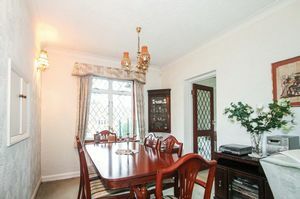 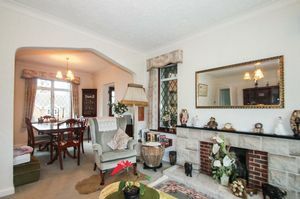 Outside there is off street parking via own drive and attached garage and well presented front and rear gardens. 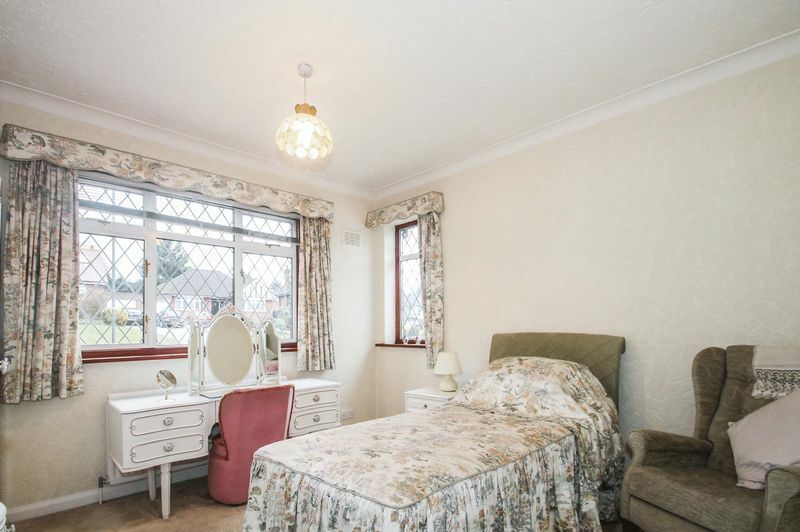 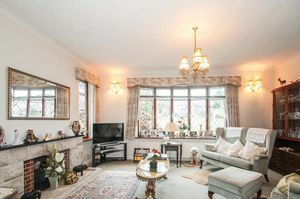 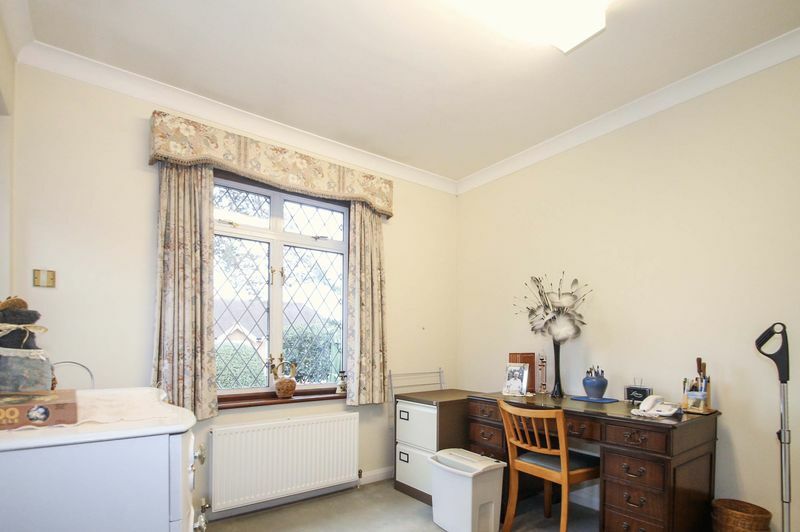 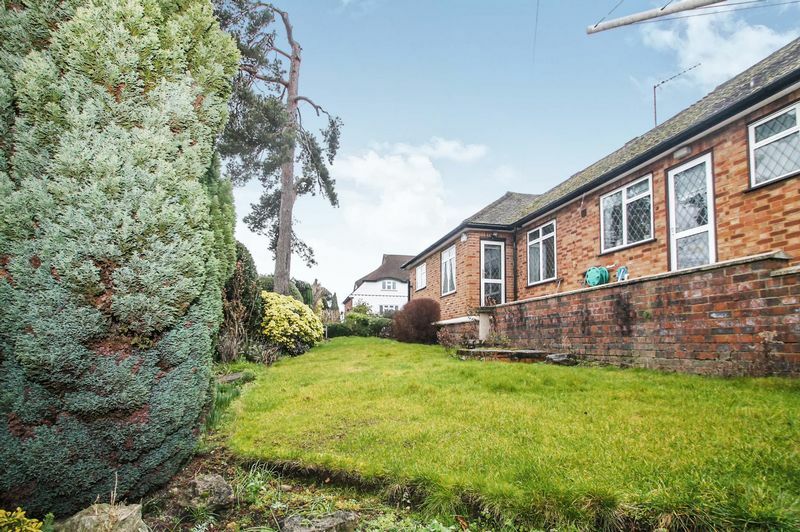 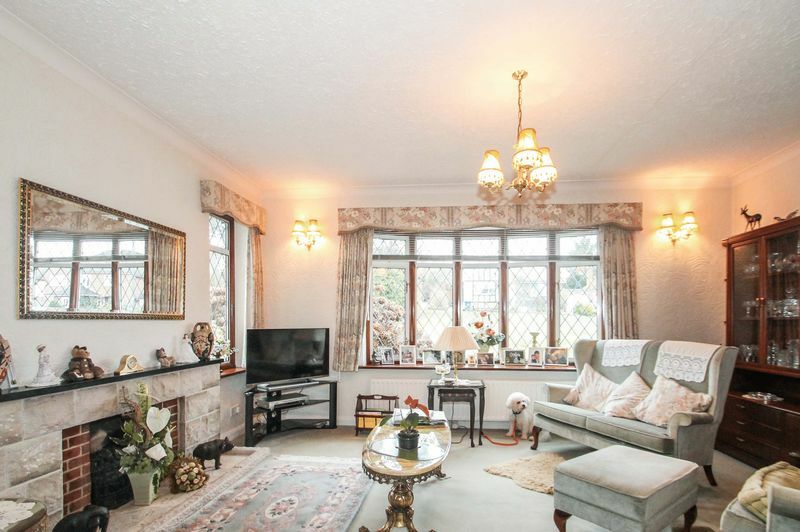 Situated in a highly desirable location within Pinner Village this residential location is only moments from Pinner High Street. The accommodation briefly comprises entrance hallway, reception room with feature fireplace, dining room, fitted kitchen and study. 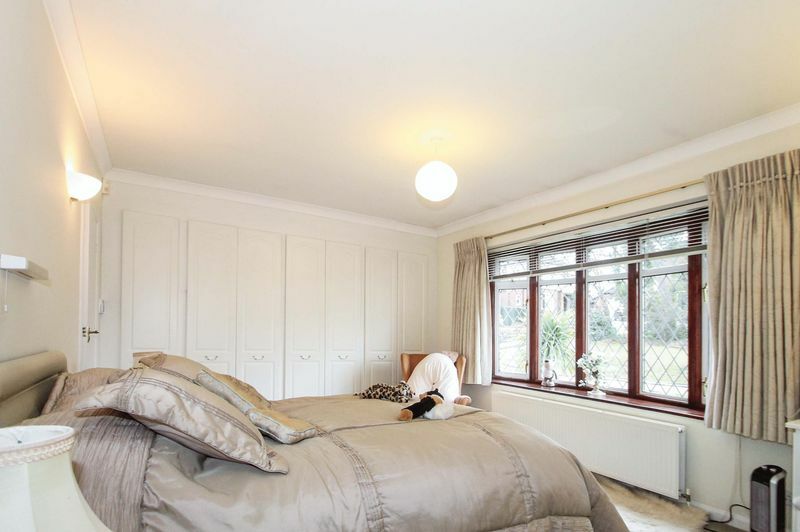 The spacious master bedroom is fitted with a range of fitted wardrobes and leads to a large en suite shower room. 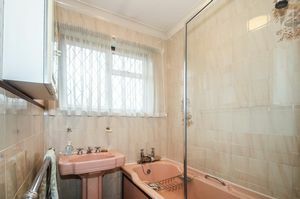 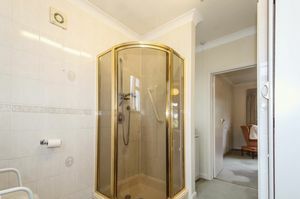 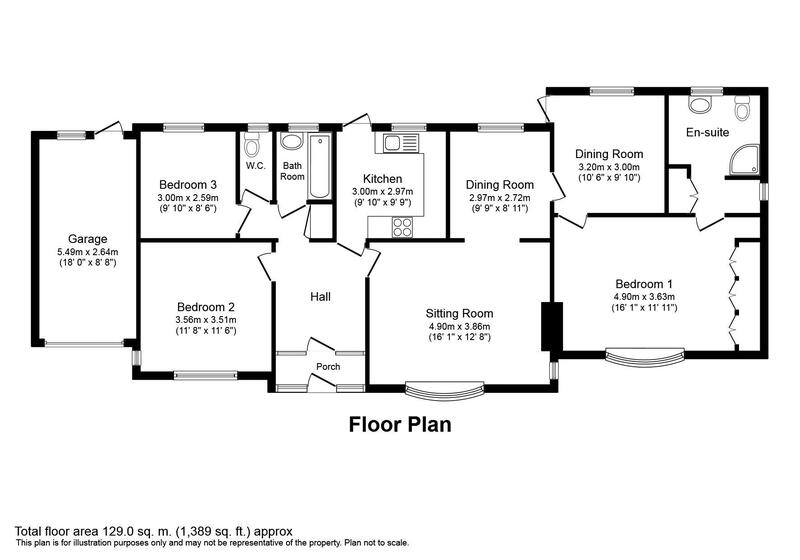 Two further bedrooms, family bathroom and separate WC. 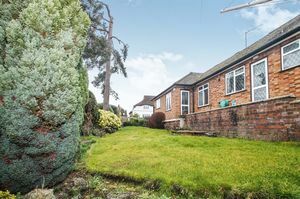 Outside there is off street parking via own drive, attached garage with electric up and over door (boiler located in garage) and door to rear garden. 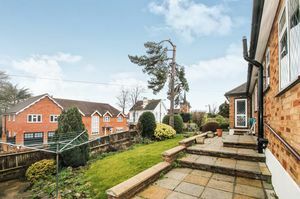 The rear and side gardens are mainly laid to lawn with mature, well stocked flower and shrub borders.